Pasta + Veggies + Cheese = Dinner! First pick - the pasta. 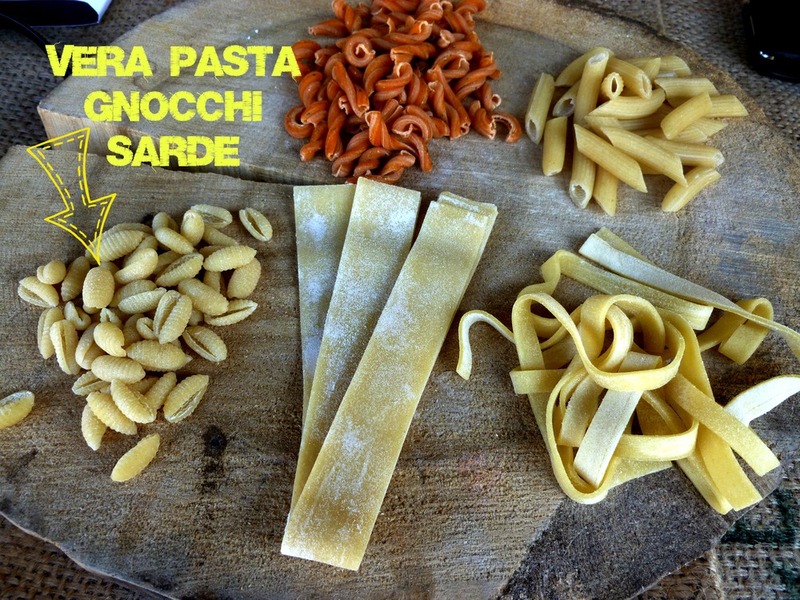 This week, a new pasta from Joe at Vera Pasta, Gnocchi Sardi. These little gems are about the size of an almond, shell shaped, with the perfect reservoir to hold onto the sauce, or in this case, the cheese. 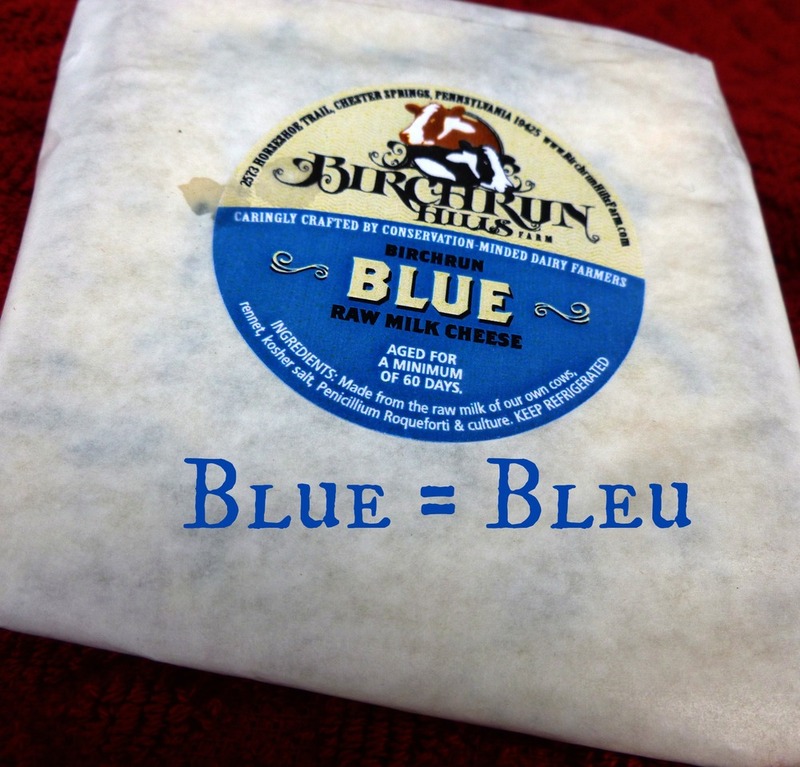 The cheese - direct from Chester Springs - Birchrun Hills Blue Cheese. Flavorful, buttery, and milky. Crumble it on top of hot pasta and watch it melt into all of the pasta nooks and crannies. Veggie - the last of the asparagus this spring. Ahhh, how you'll be missed! 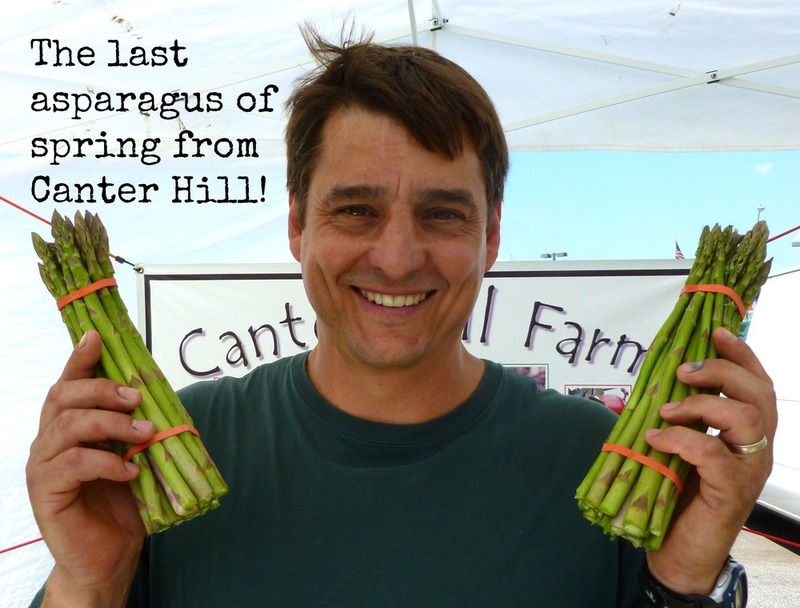 Wayne from Canter Hill has been stocking our fridges with gorgeous asparagus all spring. 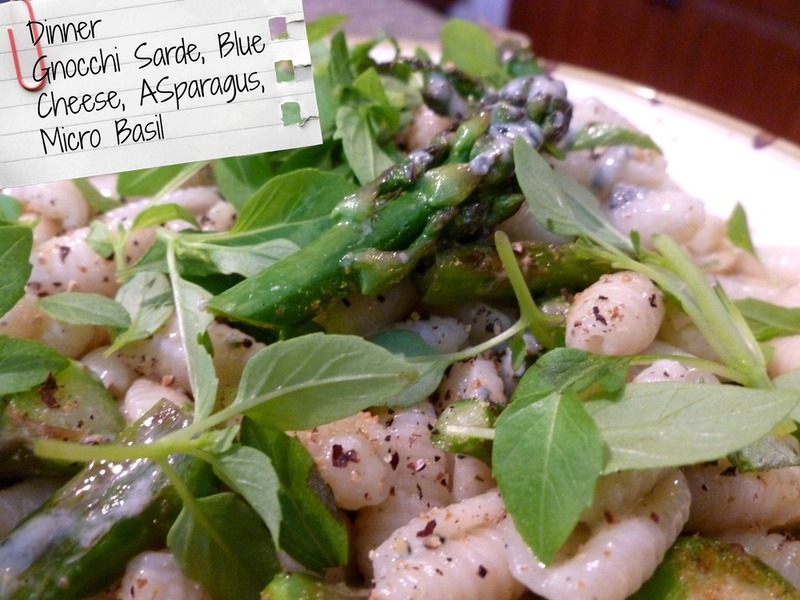 For this dish - just a quick saute in the pan for the asparagus; you could grill it instead! And now, my new favorite ingredient of the week from the market - micro basil from Kimberton CSA - I am addicted. Tiny, tender leaves with a delicate basil flavor. It was the perfect accent to this pasta dish. Toss all of the above together and dress with a little olive oil, a sprinkle of one of Pureblend's seasoning salts, and a grinding of black pepper - dinner! 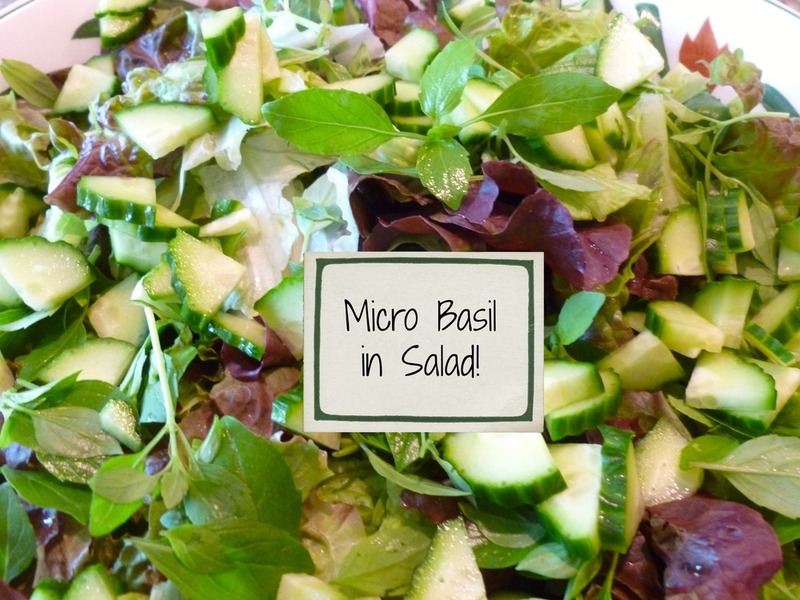 All you need is a salad to finish the meal - and for me - more of the micro basil in the salad. Seriously - you need to try this micro basil! Hakurei Turnips - Give Them a Try!